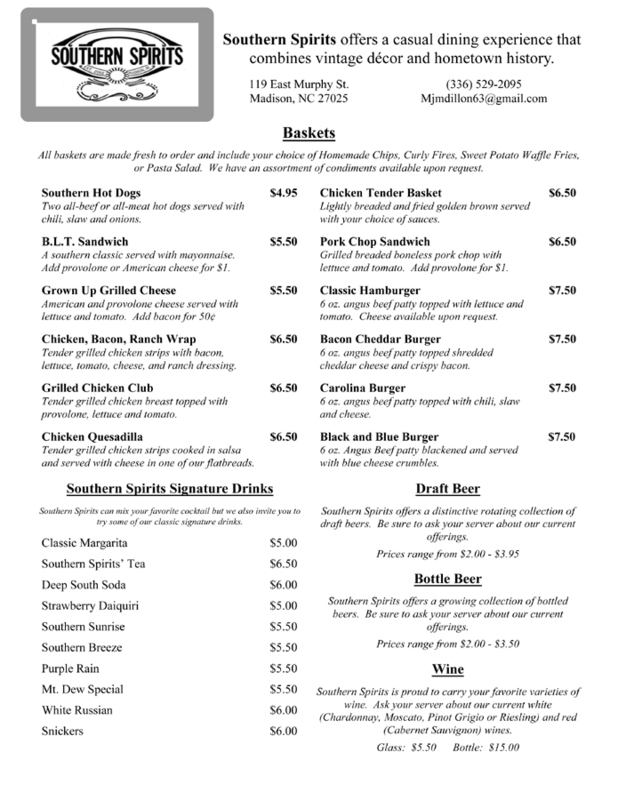 Southern Spirits is a brand new bar & grill that opened December 11, 2015. 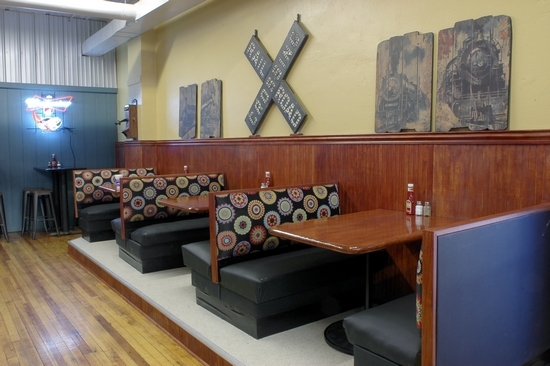 It's locally owned and operated by the Dillon family. 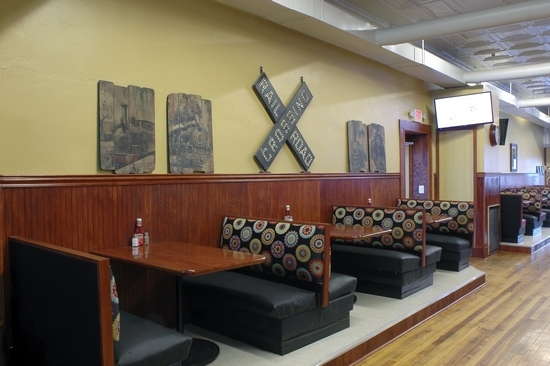 Southern Spirits offers a casual dining experience that combines vintage décor and hometown history. 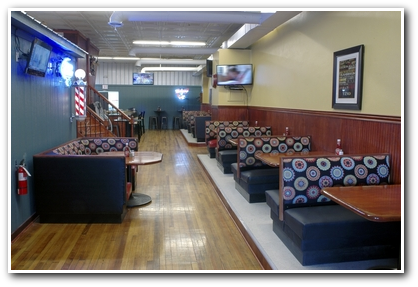 Stop by to see us soon. 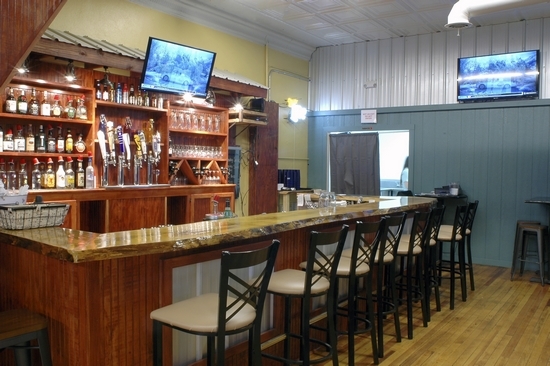 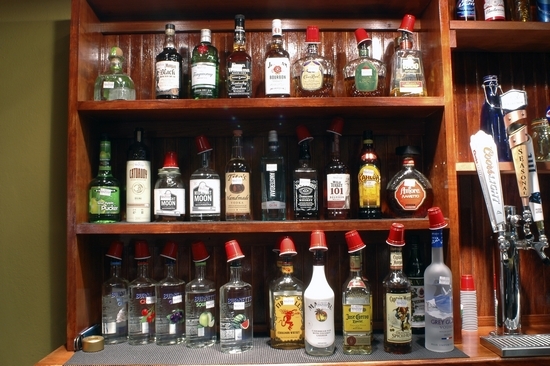 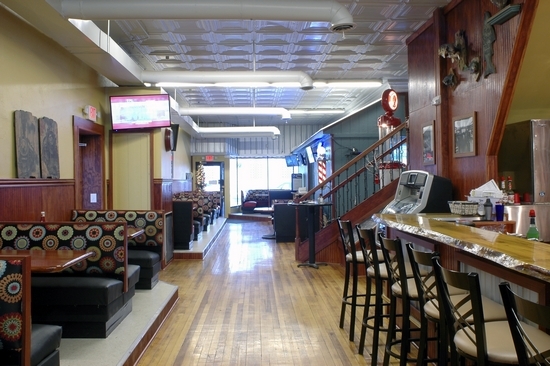 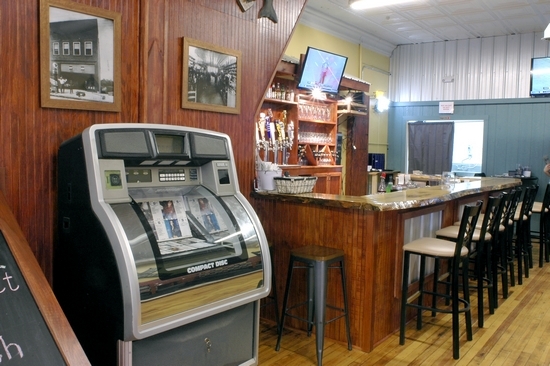 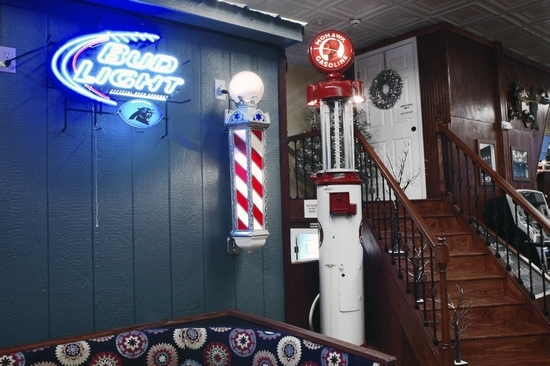 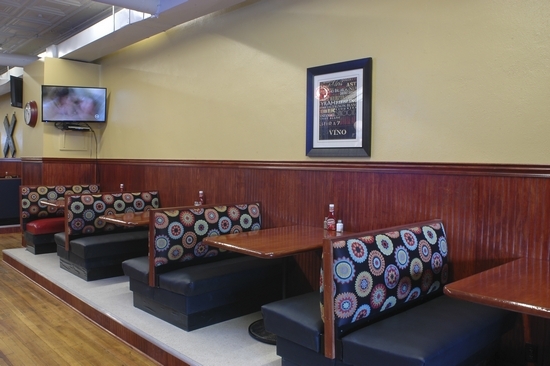 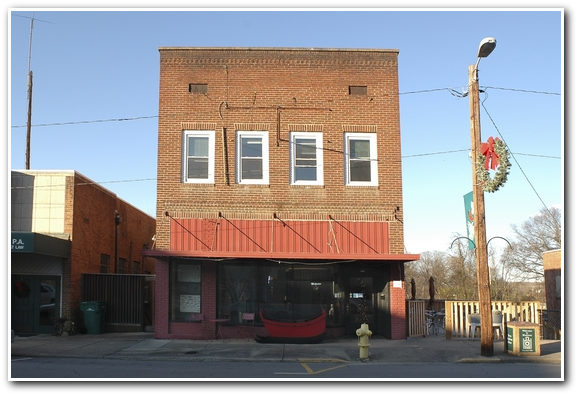 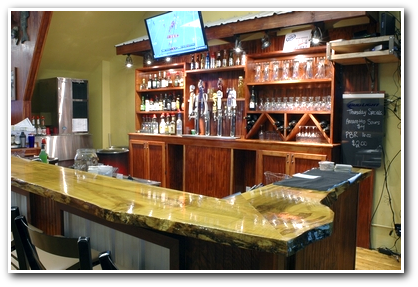 Southern Spirits offers a comfortable and relaxing atmosphere to make your visit more enjoyable. 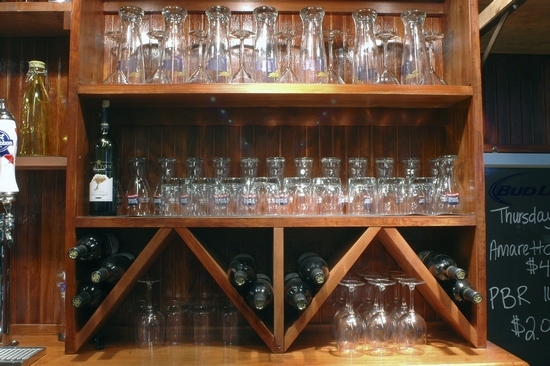 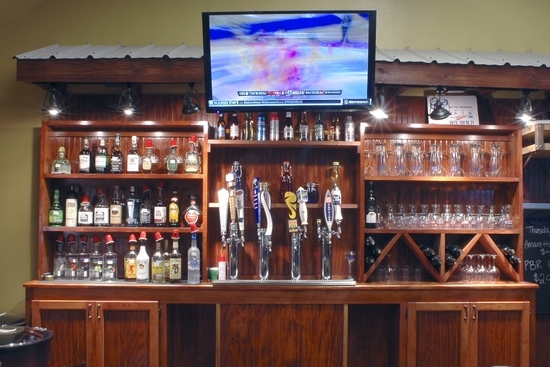 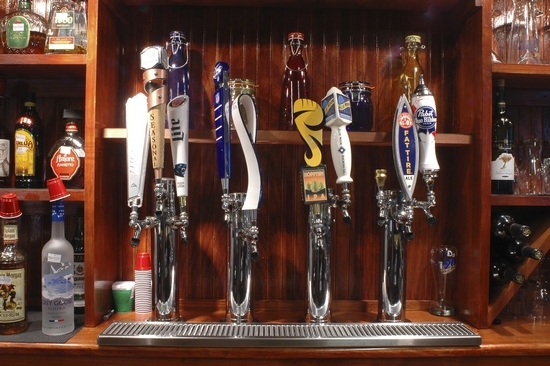 We have a full service bar offering mixed drinks and a large selection of beers. 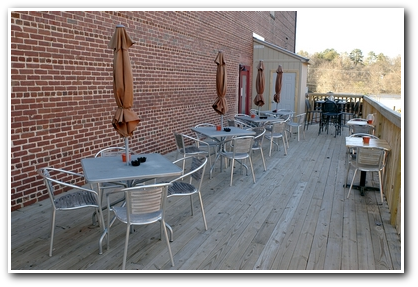 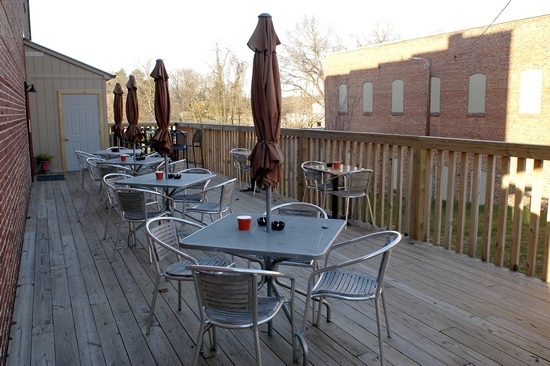 Southern Spirits has a deck with tables for those that want to dine outdoors. 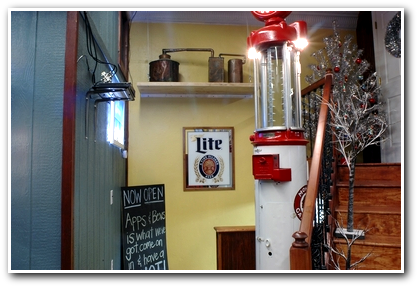 The restaurant is decorated with vintage items and local nostalgia to let you take a step back in time to the Good Ol' Days. 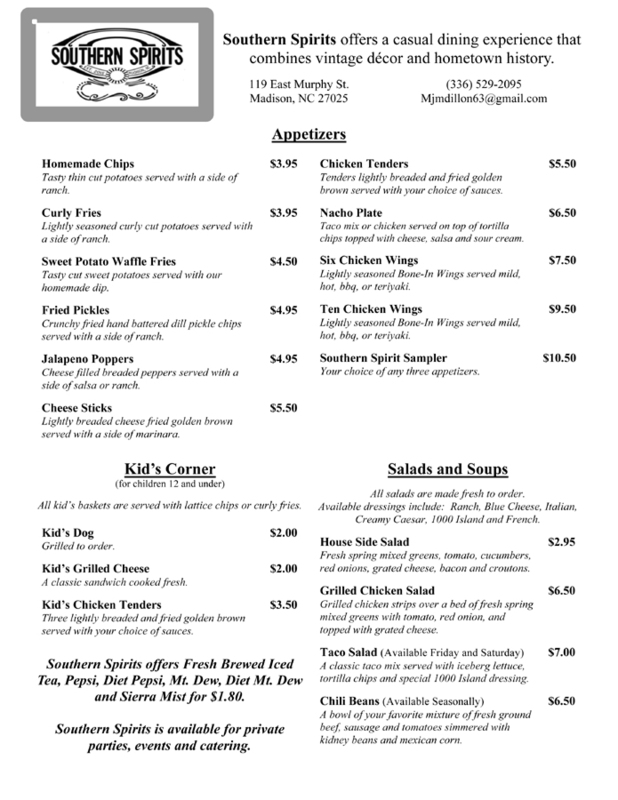 The menu will be updated soon.